Convenient pad features a cartridge design, ensuring easy snap in, snap out replacement. 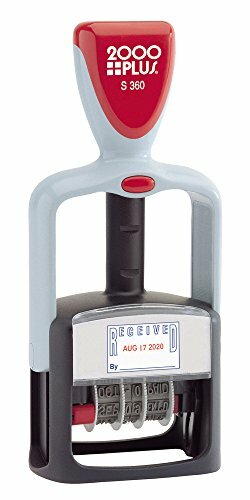 Designed specifically for 2000 PLUS Economy Message Daters (sold separately). 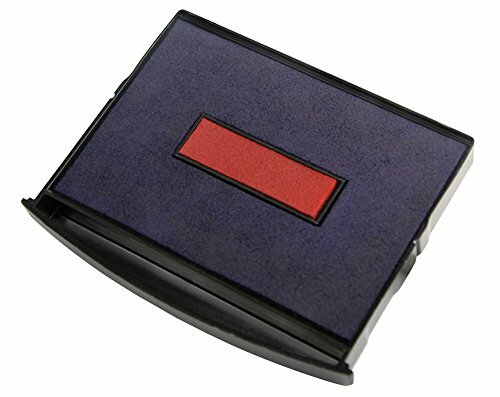 Stamp Pads Type: Inked Replacement; Ink Pad Type: Cartridge; Refill(s) For: 2000 PLUS Economy Message Daters; Ink Color(s): Blue/Red. 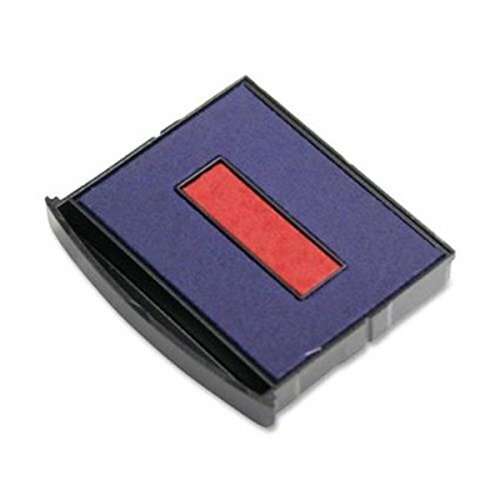 Replacement Ink Pad for 2000 Plus Micro Dater, Blue/Red Snap-in, snap-out cartridge style. 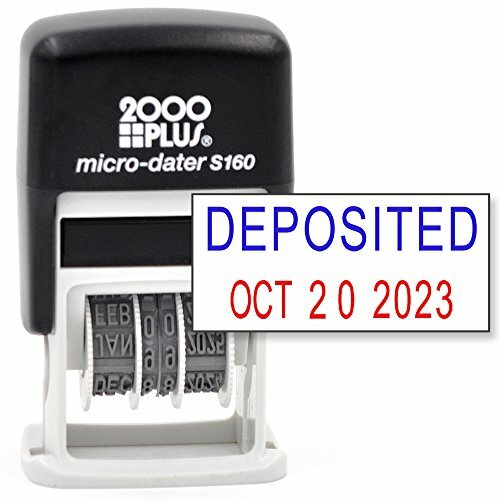 For Two-Color Micro Dater, sold separately. Blue perimeter for message, red center for date. 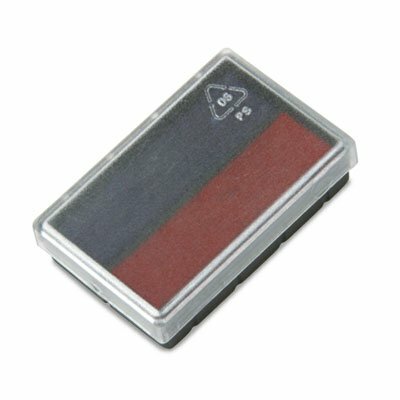 Easy-to-change snap-in, snap-out cartridge. For Two-Color Word Daters, sold separately. 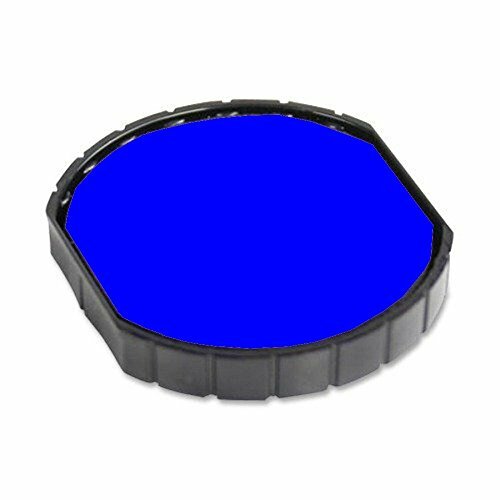 Ink Pad Type: Replacement; Refill(s) For: COSCO 01113, 011030; Ink Color(s): Blue; Red. 2000PLUS standard duty self-inking 4-in-1 message dater features Entered, Paid, Received, Faxed message along with date. Red and Blue Ink. 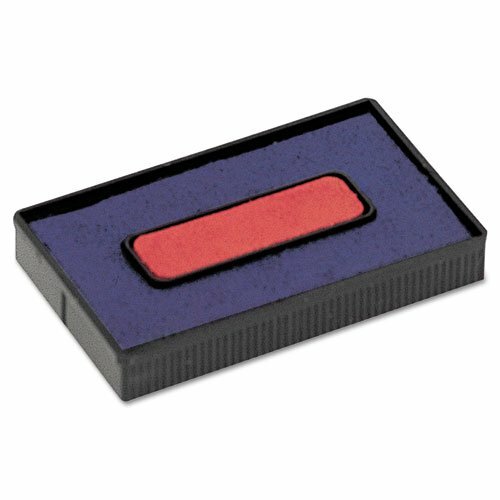 ** Easy-to-change snap-in, snap-out cartridge. For Two-Color Word Daters, sold separately. 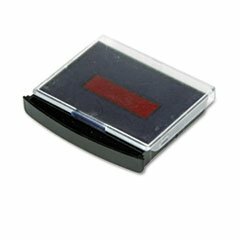 Ink Pad Type: Replacement; Refill(s) For: COS01113;COS011030.